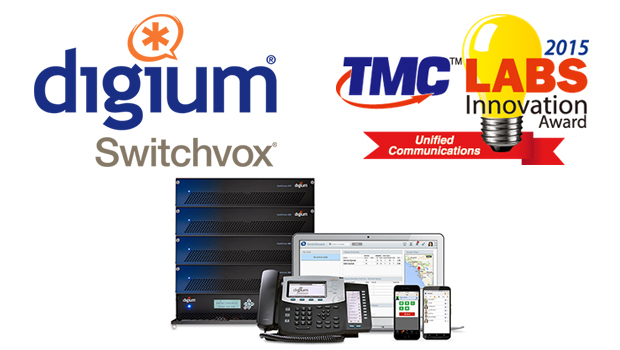 VoIPon Solutions is pleased to announce that Digiums Switchvox has been honoured with the Unified Communications TMCLabs Innovation Award. TMC is a global, integrated media company that supports clients’ goals by building communities in print, online, and face to face. ITMC publishes multiple magazines including Cloud Computing, IoT Evolution, Customer, and Internet Telephony. The TMC Labs Innovation Award honours products that have demonstrated innovation, unique features, and noteworthy developments toward improving communications technology. Digium has displayed its commitment to quality and innovation in the development of the unified communications industry,” said Rich Tehrani, CEO, TMC. “I look forward to more innovation from Digium and their continued effort toward improving the future of the UC industry. 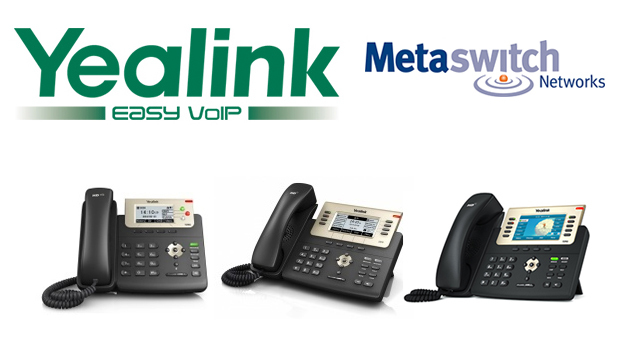 Choosing a phone system that offers the best fit for your business is easy with Switchvox. Looking for the simplicity of a cloud-based UC system for a low, monthly price? 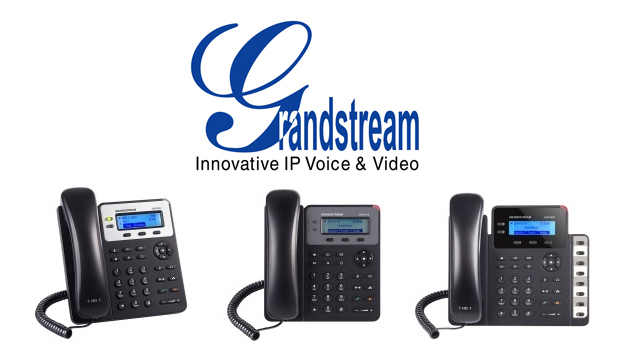 Need the power and control of an affordable, on-site IP PBX solution? 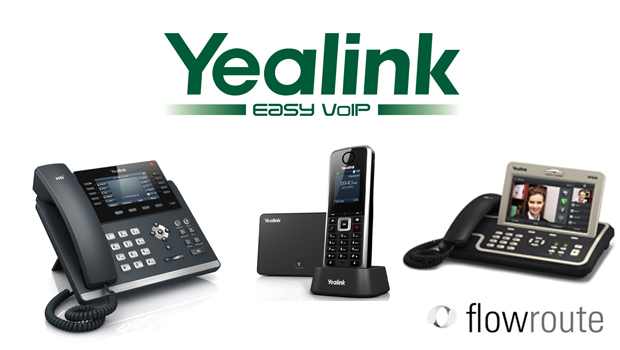 Prefer the flexibility of a hybrid VoIP solution for your growing organization? No matter which deployment option you require, Switchvox has you covered – including all the features and savings you expect.